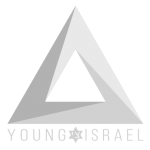 Members of Young Israel synagogues have the opportunity to become members of the Young Israel Benevolent Association, our burial society. Families who join the Benevolent (after 2008, called Tier II) pay a one time initiation fee (see chart of current rates below) to join the association and an annual membership fee of $65 per family. These fees provide graves in one of the YIBA’s cemeteries in the New York area for the husband, wife, and (G-d forbid) children who pass away under the age of 19. In addition, these Benevolent Association members are entitled to receive a $2,000 per couple stipend toward the costs of a funeral (whether or not they choose to be buried in our cemetery). If a Benevolent member wishes to reserve particular grave sites, they may do so by paying an additional $250 per grave. 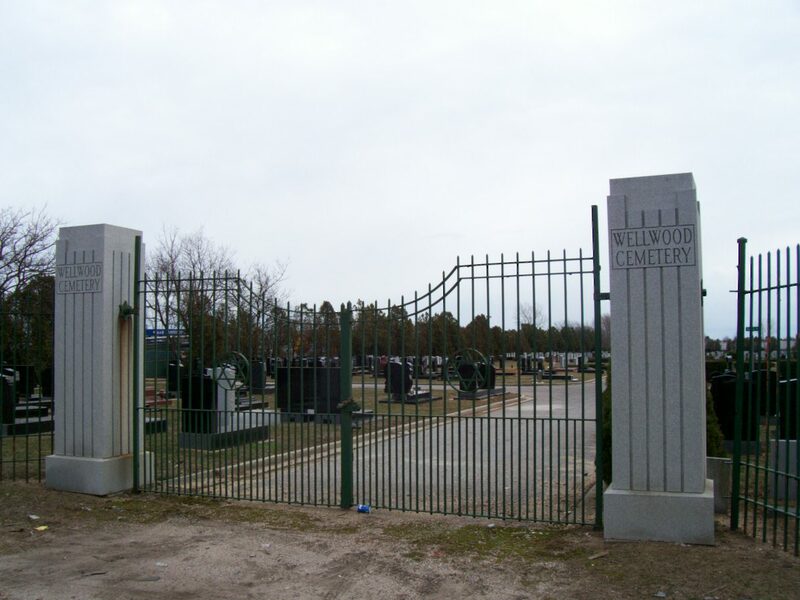 Reservations of graves may be done in the Young Israel section of the following cemeteries; New Montefiore and Wellwood in Pinelawn, Long Island or Beth Israel and Floral Park in New Jersey. Reservation fee for each grave is $250. Benevolent members who joined before 2009 (Tier I), and follow our program and procedures, are entitled to significant additional benefits in their time of need. In time of need, the Benevolent Association guides the bereaved in the necessary details to proceed with burial. These benefits help to attain peace of mind for the loved ones of the deceased. In your time of need, members call our 24 hour toll free number, (888) YI-Benev (888-942-3638). To learn more or to apply to joining the Benevolent, please contact Rabbi Binyamin Hammer, Managing Director, at 212-929-1525 ext. 104.